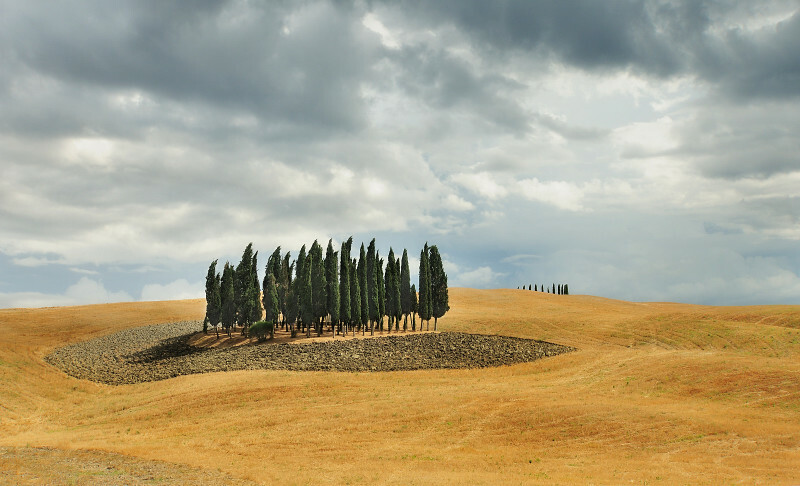 Some Tuscan Landscapes for you to enjoy on this Sunday afternoon. 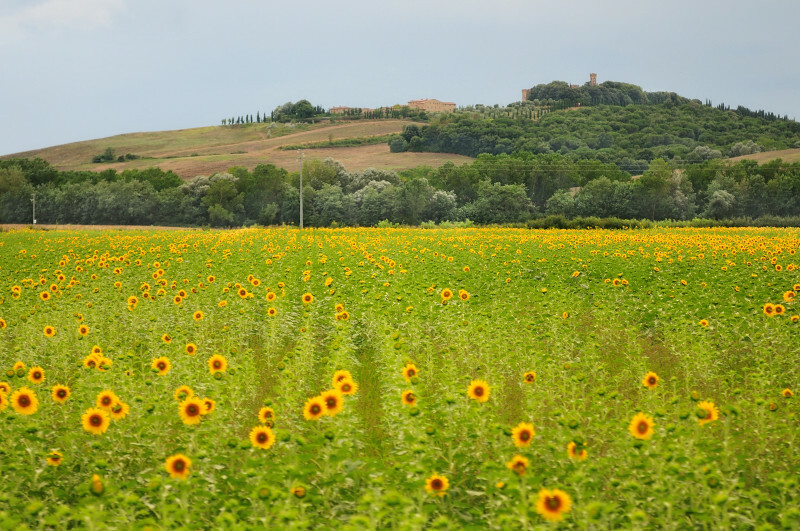 Taken between Siena and Pienza. 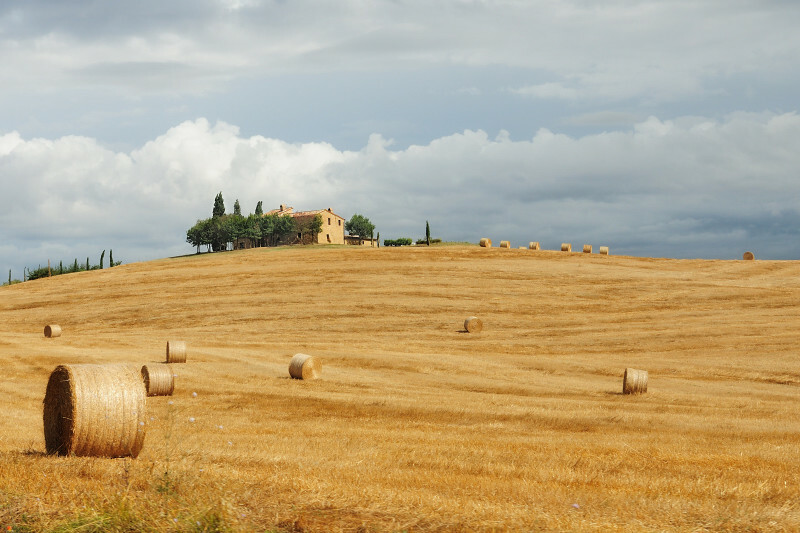 Quintessential Tuscany. These are gorgeous. They almost look fake, especially that last one. Nicely done. I'm enjoying this on Tuesday afternoon! I want the flower one framed on my wall! No, I want all of them!! Breathtaking photography... I love them all!